Click on the thumbnails to download the full resolution copies to put up as wallpaper, posters or make stickers! 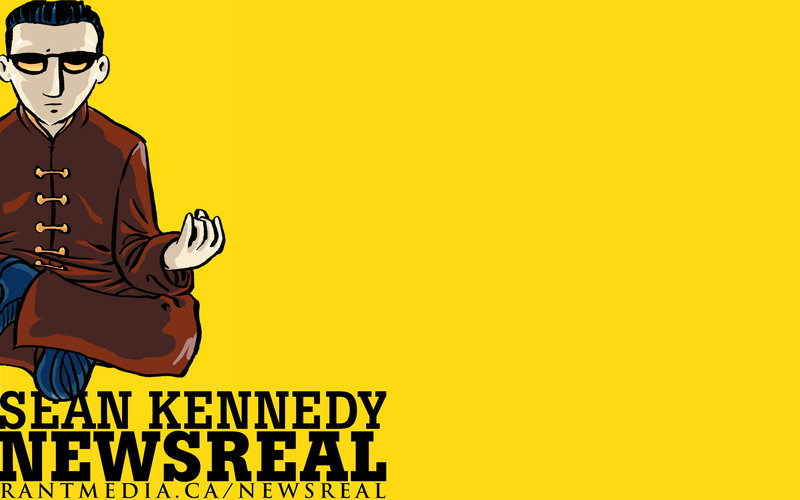 You can even create your own with the NewsReal 'essentials' graphics. Send in your creations to us! Customize your computer with NewsReal wallpaper by clicking on the thumbnails to download the full resolution version. 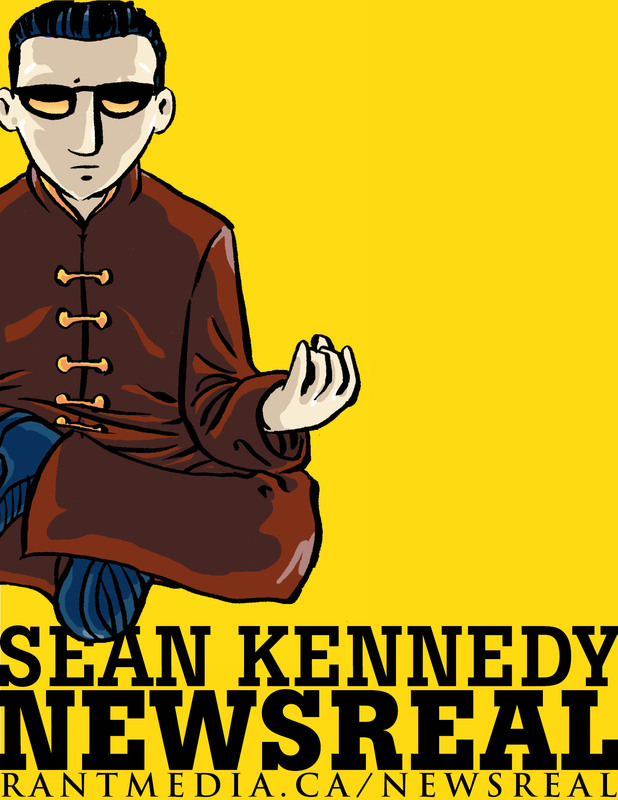 Create your own NewsReal posters by clicking on the thumbnails to download the full resolution version. Use these banners to link to NewsReal! Right-click on the image and click 'Save As...' to save it to your computer.